Easy for your eyes and silent No-Noise LED Lights were specifically designed for Vocal Booths and sound isolation enclosures where silence is a must. 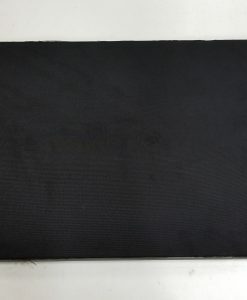 30 inches long. 500 lumens of natural white light, No-noise Light combines the science of sound with the latest LED lighting technology. 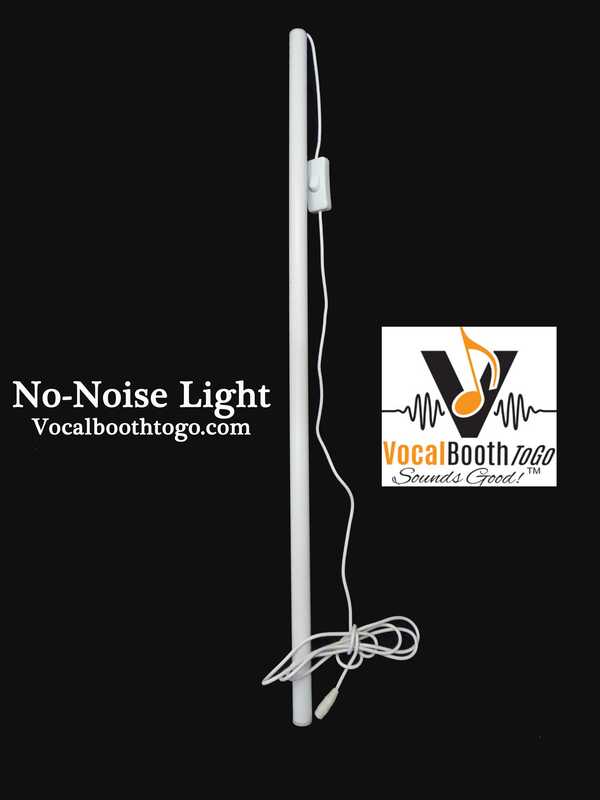 VocalBoothToGo No-NoiseLED Lights were specifically designed for Vocal Booths and sound isolation enclosures. 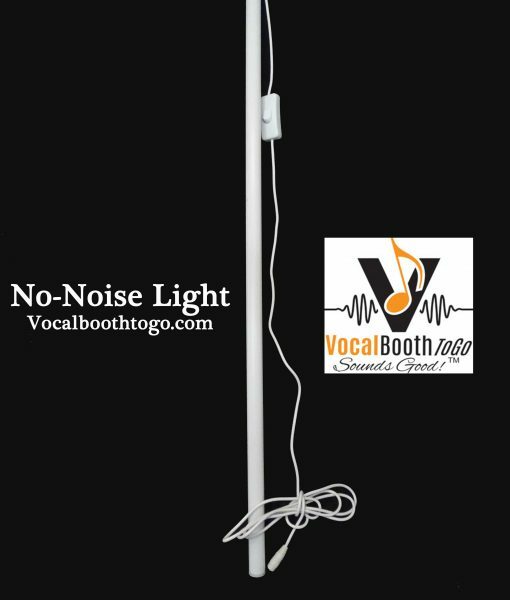 Designed and engineered with precision to provide maximum light, minimum heat (20% cooler than Fluorescent light) and NO NOISE, the VocalBoothToGo No-Noise Light combines the science of sound with the latest LED lighting technology. This light has long enough cord to conveniently connect it outside of your sound booth if necessary. LED lights produce very minimal heat when compared with traditional incandescent light bulbs. 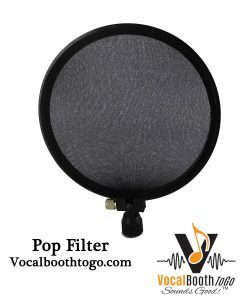 Anyone who spent any time in a vocal booth knows how fast it heats up. A low-heat light reduces the need for ventilation and a cooler environment makes for more comfortable working conditions. LED light is Environmentally Safe. It uses 80% less energy than incandescent light bulbs and does not contain any mercury. 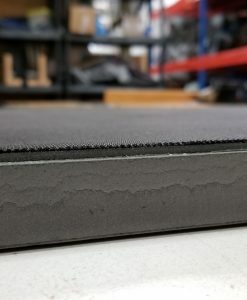 Lasts longer and creates less waste. Power Source: Voltage 12V. Plug-in adapter for 110V 60Hz is included. 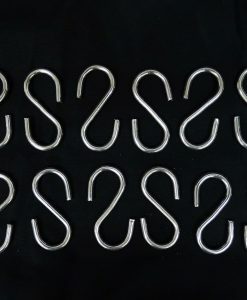 Bracket: one bracket with screws included. NOTE: Compliance: UL Listed – Indicates whether a product meets standards and compliance guidelines set by Underwriters Laboratories. This listing determines what types of rooms or environments a product can be used in safely. 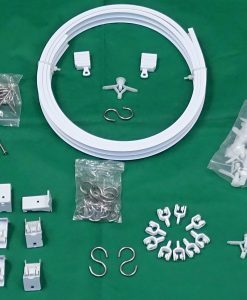 Clever bracket design allows to hang this light in pretty much any position you like: Horizontal, Vertical, Angled. Off-set. Follow this link for Set up Instructions.